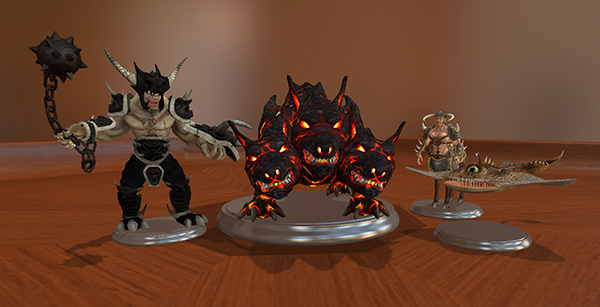 04/03/15 – Update v4.3 Notecards, more RPG figurines, Grouping and improvements! We’ve added a couple features we know you’ll love: Grouping and Notecards! Grouping works for objects that can be “stacked”. Did you just win a game of poker with a lot of chips? Now you can highlight your chips, press ‘G’ and it will stack them all for you in their proper group. 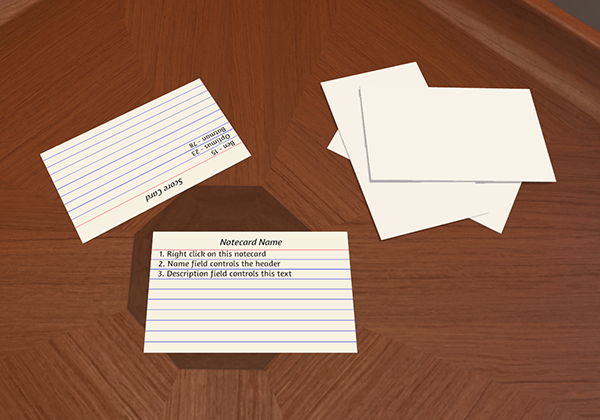 There are also notecards that you can spawn and write on to help you along in your games. Please note that keybinds have also been reset. 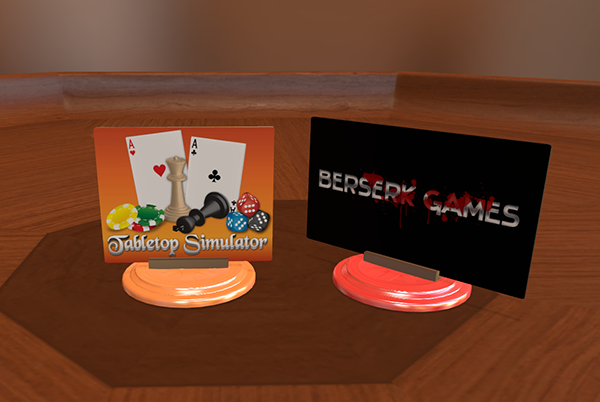 We have also been working diligently to create a better connection experience so everyone can enjoy Tabletop Simulator. This takes a lot of time because it’s a major part of the game that needs to be rewritten, so please be patient while we continue to work on it.